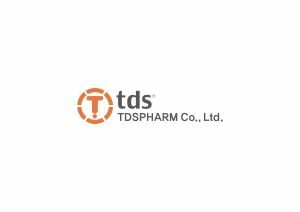 TDS Pharm is a dedicated pharmaceutical developer of transdermal drug delivery systems. TDS Pharm owns high technologies in medical adhesive, cataplasma, and plaste areas with this technologies. TDS Pharm is developing dementia-related products, prescribed anodyne products, and asthma treatments as well as various cataplasma products, functional band aids, and cosmetic facial pack products.